A list of Christmas and Thanksgiving episodes for the TV show Who's the Boss. Please let me know if you spot an error or if this list should be updated. Thank you – ENJOY! 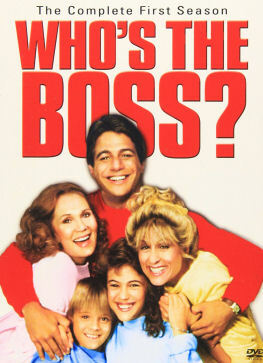 This entry was posted in Christmas, TV Shows and tagged christmas episodes, christmas episodes of old school tv shows, christmas episodes of who's the boss, christmas episodes whos the boss, christmas whos the boss, holiday episodes of who's the boss, holiday whos the boss, thanksgiving episodes of who's the boss, thanksgiving whos the boss, whos the boss tv show.